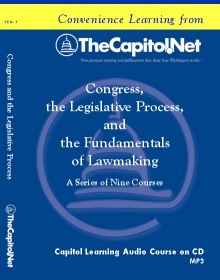 This nine-session course gives you a comprehensive look at the organization and practices of the U.S. Congress. 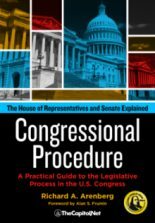 Learn about the procedures of the U.S. House of Representatives and the U.S. Senate from the introduction and referral of legislation to reconciling differences between House-passed and Senate-passed legislation. 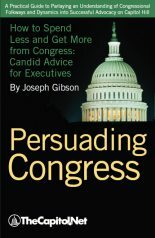 Congress, the Legislative Process, and the Fundamentals of Lawmaking Series. 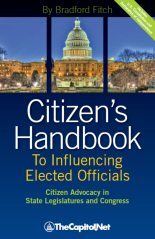 How the House and Senate Establish Policy, Make Law, and Reconcile Differences. 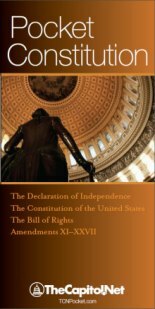 CDs and online downloads include audio files (MP3) and course materials in PDF files. Available as an Audio CD or individual courses as online downloads.